Our residential locksmith services include re-keying doors, installing high security locks, home security upgrades, and home lockouts. We can repair and install locks, dead bolts, doors, door closers, hinges, pivots and all door hardware. We work closely with residential property managers to solve all their door, lock, and door hardware needs. See our listing for Iron Security Doors & Window Bars. We provide re-keying and master key services as well as repair and installation of all the common doors and locks in your home. 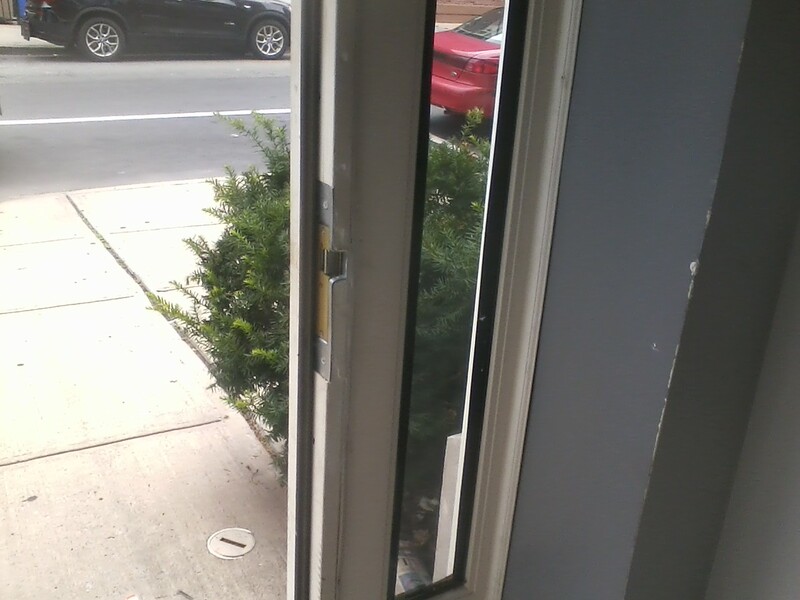 NJ Locksmith and Door Service can also repair all of your door problems, from worn or damaged hinges or pivots causing doors to sag or not close properly. See our door repair page for more info. NJ Locksmith & Door Service Company is your complete full service locksmith and door repair company for all your needs. We have been servicing Hudson County and surrounding areas for over 25 years.